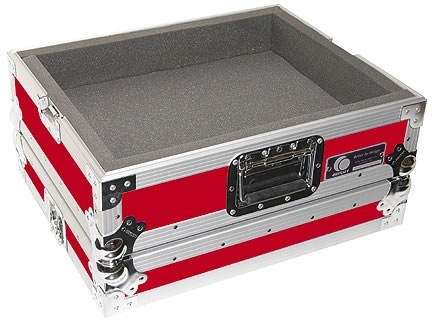 Odyssey FTTX RED Flight Style Turntable Case (Red) DJParts - All Variety of Parts that DJ Needs. The medium-duty turntable case assures you that your gear resiste damage from the rigors of mobile DJ'ing for years to come. The stackable design fits your 1200 Style turntables.